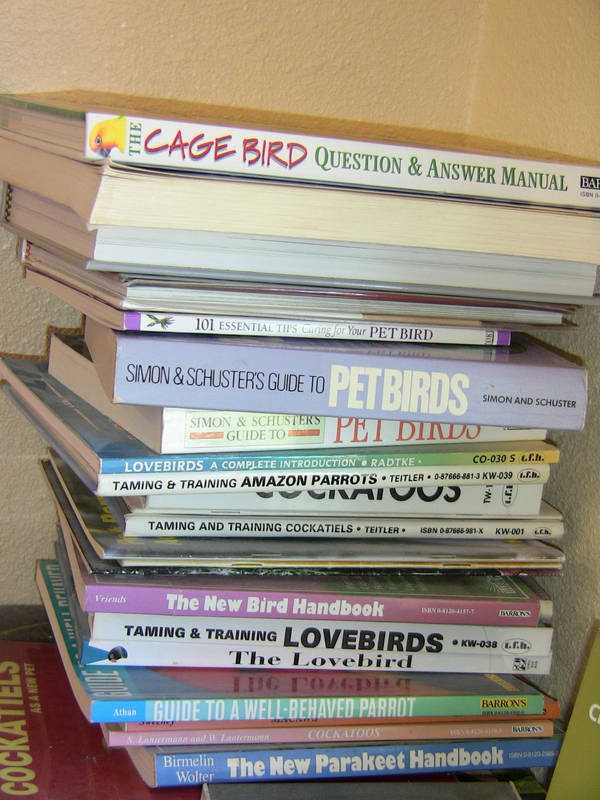 God knows I have a ton of them: Books on African Greys, on behavior training, diet, stories about parrots, handbooks. You name it, I’ve probably seen it, own it or I’ve read it. And the hits just keep on coming. I really enjoy reading and I’ve found that many other parrot people do as well. 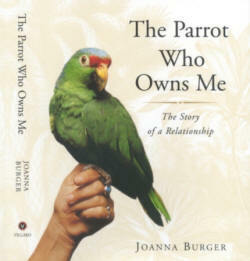 And if a person who loves parrots can also read about parrots, well, they’re just thrilled. Reading is one of those things you can do sitting down and feel like you’re accomplishing something. You’re not really doing anything such as running a load of laundry or cleaning out a closet, but if someone calls and asks you what you’re doing and you reply, “I’m reading a book.” you can be sure you have left a better impression than saying you were watching Jerry Springer. Phyllis Diller once said that what she did to avoid doing any housework was to sit and fold diapers. This was before the days of disposables and when the diapers came out of the drier, you had to fold them. Phyllis wrote that she still folded diapers three years after the last kid was trained. While reading a book is fun, writing a book is challenging. Writing in general is, as Patrick Dennis once said, …no harder than ditch-digging.” The reason I know this is that I’ve “dug a lot of ditches” so to speak. 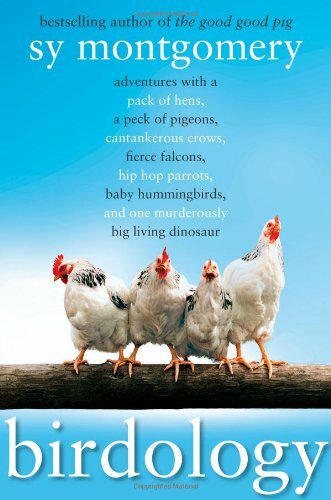 So anytime anyone actually gets a book out about parrots or birds that people will actually purchase and read, I say “Hurray!” It’s even better if the book is really good. Parrot People of the Parrot Nation like to read these books. There aren’t as many of them as, say, Harlequin Romance Novels but it still affirms that they aren’t the only people in the world with this “Parrot Fever” affliction. And sometimes, we learn a thing or two which is even better. I will tell you that most people who have parrots feel they have a book in them. Frustrated writers they are, with a story of their parrots roiling their brains. But because of the fact that they do indeed have parrots means that they will most likely never find the time to actually write a book about their parrots. They are far too busy cleaning cages, making food or getting their bird out from behind the couch to find the time to sit down and write about it. But somehow, there are people who manage to not only write the damned thing, but they actually get the damned thing published. Damn! I admire these people who can get these books written. I admire them even more for getting them published. Now if you know me even a little, you know that I really do love to write. And as I write more and more, I seemed to be getting a bit more efficient at it. It no longer takes me nine hours to write up something. This means that it now only takes me five hours. So I guess I’m not only improving my writing, I’m a little faster. Now if I could only learn to type. You can also receive Sy Montgomery’s book by going to http://www.birdloversonly.org where you can receive an AUTOGRAPHED copy of Sy’s book (Sy, Irena Schulz, AND SNOWBALL have signed it! ), but the proceeds also benefit the birds at Bird Lovers Only Rescue! And now you can simply click on the link in the post and it will also lead you right to Bird lover’s Only! My collection consists of: Go West For Parrots – Rosemary Low (signed by Rosemary Low!! 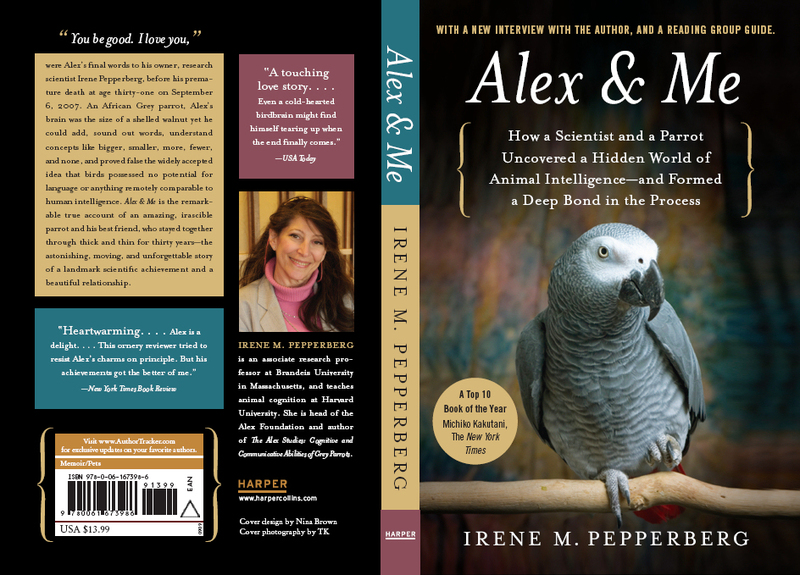 ), For The Love of Greys – Bobbi Brinker, Alex & Me, Winging It by Jenny Gardiner (about her Gracie), two different bird click books – I love the one by Ann Castro, a book on parrot species, the New Cockatiel Handbook and a number of others. 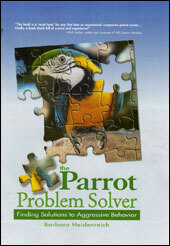 I love my parrot books and refer to them all the time. Thanks for the suggestions and input Virginia. It’s good to hear what other people are reading.